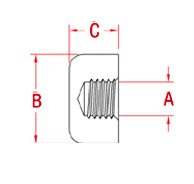 The Stop Nut is designed for use with hand swage and standard studs. 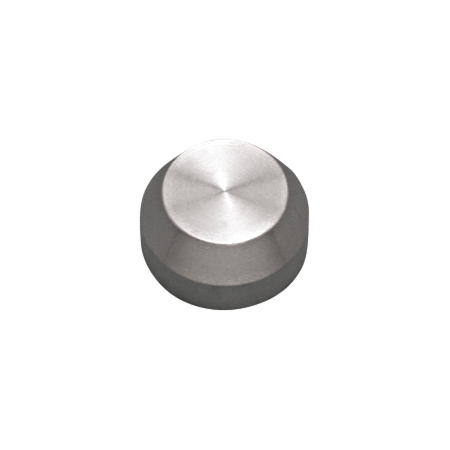 This stainless steel stop nut is perfect for cable railing systems where “through post” hardware is desired for minimal obstruction. Affix the nut to the end of a swage stud for a finished look.